Mark your calendars! 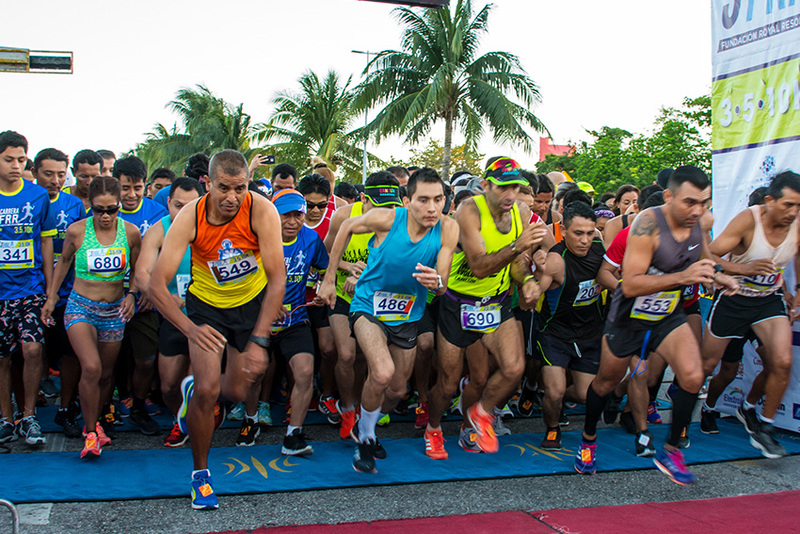 The Fourth Royal Resorts Foundation Race will take place on Sunday February 17, 2019 (week 7) in Cancun. Bring your friends and family to support a worthy cause. On this occasion we will be supporting a scholarship program that helps low-income students to get a university education. 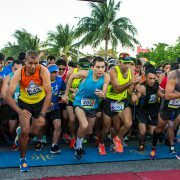 Take part in the 5 or 10-kilometer race or a three-kilometer walk and there’s a Fun Run for the kids too.